Have You Met Kelii Lum? 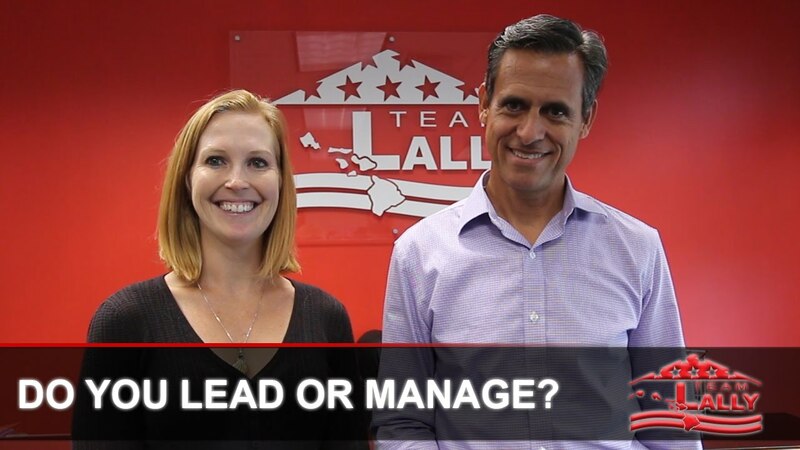 *What does it take to be a leader instead of a manager? Brooks Bowman is a Listing Partner here at Team Lally, and he enjoys the camaraderie of working on a team very much. We want to invite you to sit down and have a talk with us so we can help you grow your business.